Design is the key to productivity. Productivy is the key to profitability. 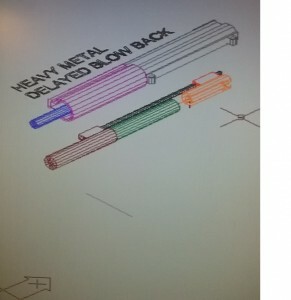 Our re-design of the original Heavy Metal buckets resulted in a 40% labor cost savings and a 15% material cost savings. Not only did we redisign the complete bucket line, but also the fixtures, jigs, and machines used to produce them. Whether it is the product or the process, Heavy Metal can provide you with design and engineering to improve your productivity. 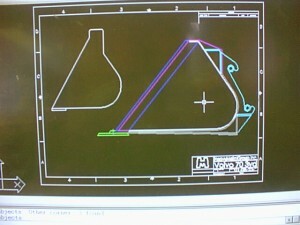 We have complete design capability and have documented savings for our customers in the MILLIONS of dollars. Whether you are working on a prototype part, have an existing part you need to save cost on, or just have an idea, give us a call. We have customers across the country and will be more than happy to work with you on your project.